2018 will hopefully see the emergence of a 1968 Yenko Camaro as it was originally built, put together by the outfit Brand New Muscle Car, in association with General Marketing Capital, Inc., who own the licensing rights to Yenko and the Yenko Camaro. The outfit based in Tulsa, Oklahoma specialise in custom muscle cars built from scratch, who will make each vehicle as a custom build, exactly like the original specs. To make these vehicles as authentic and exclusive as possible, they will be added to the official Yenko Worldwide Registry, but no production numbers have been released as yet. The new vehicles will follow the exact lines of the originals and what made them stand out, with a L72 427ci. big block V8 engine with 450 horsepower, twin-snorkel fibreglass hood, Pontiac 14×6-inch wheels with Yenko caps, upgraded suspension, 1 1/8th inch front anti-sway bar, 140 mph (230 km/h) speedometer, front and rear spoilers and of course complete Yenko badging and 427 emblems. You should also get presumably a tome of paperwork to prove its authenticity. If you check out their website link below, you can also order your continuation Yenko in any permutation you like. The options seem to be a coupe or convertible starting at $149,995, an RS, SS, restomod, pro touring/pro Street versions. All the permutations are there to give a potential customer a completely original spec. build or to pick and choose which upgrades they prefer to get a slightly more modern feel, but still having the best of the old design. 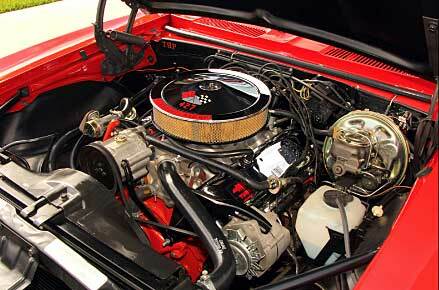 The vehicle stood out at the time as they were a cut above the rest in parts and performance, with the official engine displacement limited to 396 ci., Yenko utilised the COPO special ordering system in 69 to take a regular Camaro SS and upgraded the vehicle with the best performance parts of the time. 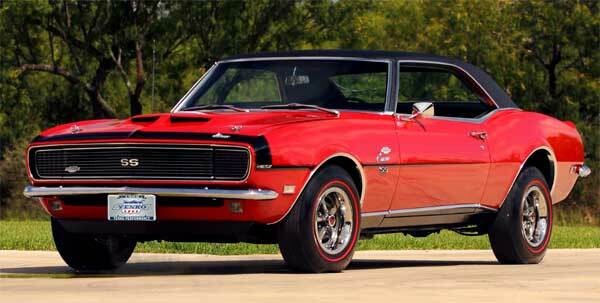 Only 64 Yenko Camaros were built in 1968, with precious few surviving today. There have since being newer versions of the Yenko Camaro built on the latest platform vehicles such as in 2010 and 2015 onwards, but with original vehicle prices topping $250k, the continuation series is the next best thing to an original classic.